Danielle Balfoort: Developing abstract contemporary hand embrodiery. 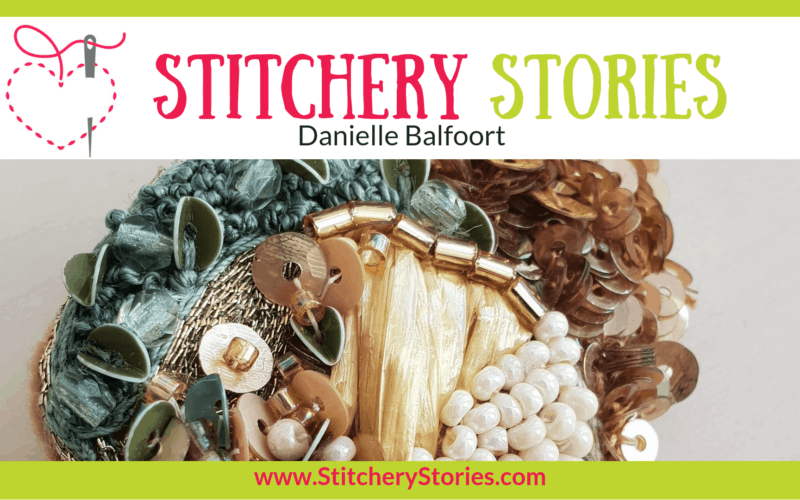 Danielle chats with Susan Weeks on the Stitchery Stories textile art podcast. Joe Mitchell: Tambour embroidery & haute couture embroidery. 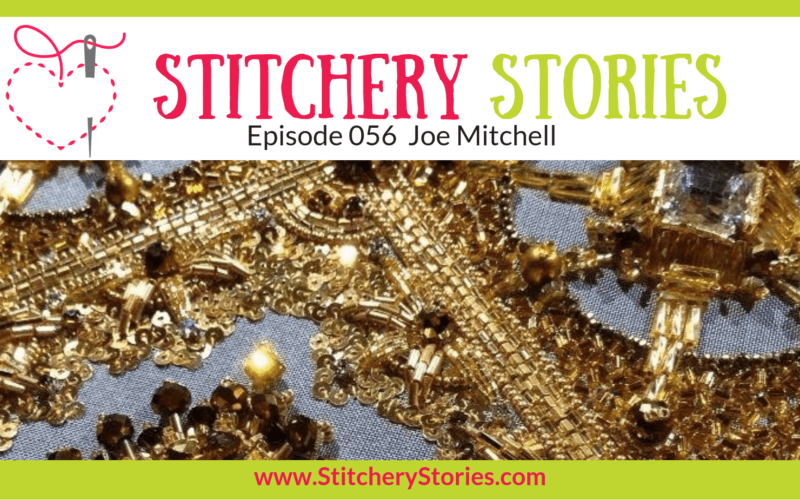 Joe chats with Susan Weeks in this episode of the Stitchery Stories embroidery podcast.